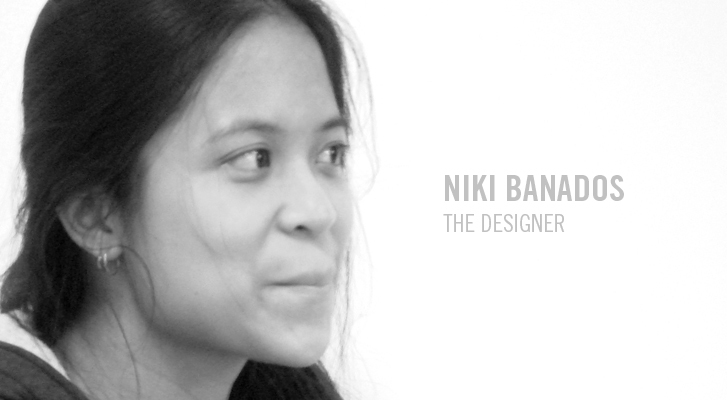 Niki Banados, a 2009 graduate student from UNSW Art & Design Sydney, elected to participate in the Hands That Shape Humanity Project as part of her 4th year program. She was asked to design an “ordinary product with an extraordinary message” inspired by the influential Hands That Shape Humanity participants. Niki designed SEAT, a sustainable stool made from bamboo, that uses no glue, no nails, can be tightly packaged and easily assembled by children. SEAT is produced in a sustainable bamboo factory in Vietnam (this is the first place SEAT is helping!) and forms the basis of a trans-disciplinary education program for primary school children that is aligned with the Australian Curriculum (this is the positive social change we talk about!). The S.E.A.T Project is helping teach children, creating reading circles, pop-up libraries and art programs, and is demonstrating what sustainability and positive social change is actually about. The butterfly effect of SEAT – an ordinary stool – is quite extraordinary.